Massive Attack is a genre defying strain which always delivers big and with maximum effect. Owing to it's susceptibility (in certain humid environments) to mould it does need a little extra protection and, as a result, it's probably not a great choice for a beginner. Heralding from Critical + genetics the heavy floral clusters and fast finishes should guarantee there'll be no teardrops. 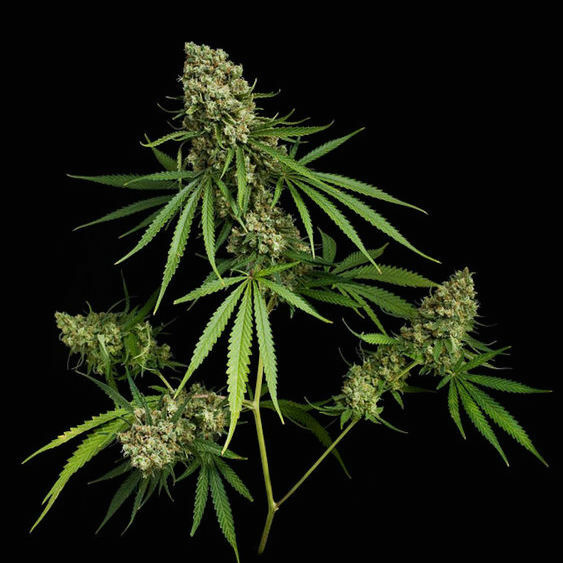 Click the button below to add the Massive Attack Feminised Cannabis Seeds | Weed Seeds | Pot Seeds to your wish list.